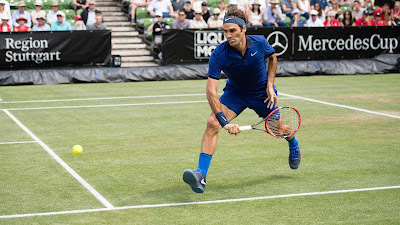 Roger Federer beat Florian Mayer 7-6 (2), 7-6 (1) on Friday to reach the Stuttgart grass court semi-finals, claiming another record in the process. The world number three moved ahead of Ivan Lendl to stand second in career match wins with his 1,072 victories putting him behind Jimmy Connors (1,256). Federer dispatched Germany's Mayer for the seventh time without a loss as he advanced into a final-four showdown with Austrian Dominic Thiem, who recovered to defeat Russia's Mikhail Youzhny 3-6, 6-4, 7-5. Federer is playing for the first time in a month after suffering with back pain which forced him to skip the French Open. "I think it was a good match really, with long rallies," said Federer. "I thought that I played much better. I'm not sure if the stats showed it, but I felt that I served better. I'm really pleased how I felt this morning, my shoulder is a little sore having served a lot against Fritz. But that's exactly the kind of thing I need to feel having gotten back onto the match courts. "The feeling was better, I felt I was playing up and down the court more, coming to the net and seeing things a bit better. My serve was more consistent and accurate and I played two good tie-breakers. I'm very pleased, this was a step up from the last match. "I'm now really excited about the semi-final against Thiem, who has had a great run this year," said Federer. "It will be a tough match, but I hope my experience will help me." 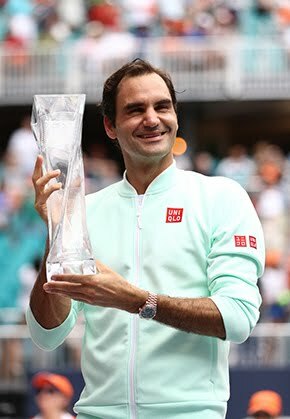 Federer won an impressive 88 per cent of points on his first serve and thumped down 15 aces in a match with fine margins. He improved to 7-0 against Mayer, who saved one set point at 5-6, 30/40 in the first set. Federer also recovered from 15/40 and saved three set points at 5-6 in the second set. World number seven Thiem said he has achieved more this week on grass than he had imagined. "It's tough to play Roger on any surface, especially on grass. 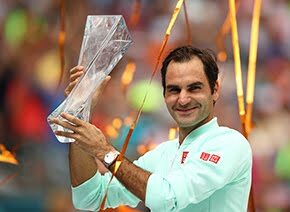 He is the best on grass. Against him, I have no expectations." The 22-year-old said that beating an injured Federer a month ago on clay in Rome meant nothing. "I can win on clay, that is my surface and I feel very confident against almost all players," he said. "But grass is different for me. I'm unbelievably happy with this semi-final, anything that comes now is a big bonus." Thiem improved to 43-11 on this year, which includes three ATP World Tour titles. German seventh seed Philipp Kohlschreiber beat Radek Stepanek 6-4, 7-5 while Juan Martin del Potro overhauled French fourth seed Gilles Simon 6-7 (7), 6-3, 6-0.